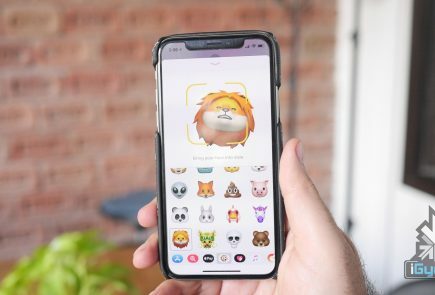 Following the first glimpse of the supposed Apple iPhone XS a few days back, the upcoming launch continues to welcome massive hype. A new render video is doing rounds on the internet showcasing the 6.5 inch iPhone XS with its gold finish. The video shows both the variants of the upcoming iPhone XS – the 5.8 and the 6.5 inch model. Just last week a website leaked an image showing off the two iPhone XS models. And this new dramatic video seems to be a replica of the same image, just taken from different angles. Apple is expected to announce three new iPhones at Apple’s September 12th event. The anticipation of three new models have kept everyone on their toes for a while now. Rumours say that there will be a second-generation, upgraded iPhone X with 5.8-inch OLED screen. Another larger screen 6.5-inch OLED device, along with a lower-cost, cheapest of them all, 6.1-inch smartphone with an LCD display. The cheapest 6.1-inch LCD iPhone is expected to get a variety of unconventional colours. It may feature a design similar to the iPhone X. However, it will sport aluminum edges instead of the iPhone X’s stainless steel casing. 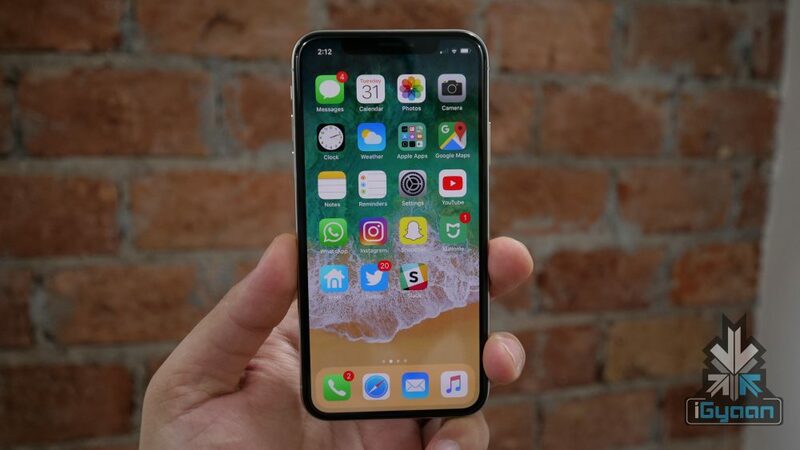 Reportedly, new iPhones will have an edge-to-edge display with slim bezels, Face ID and no home button. The real thing might be somewhat different than the product shown in the leak video. 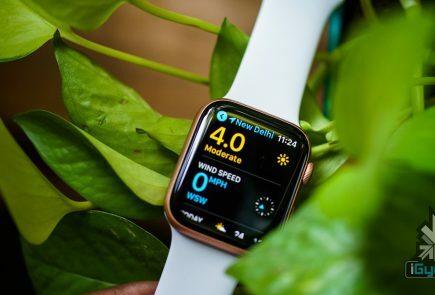 There are many speculations about the launch of Apple Watch Series 4 along with some more Apple products like an upgraded iPad Pro. However, we will have to wait to see whether there is any truth in the recent grapevine.